With every company competing for the top spot on Google, it leaves small businesses wondering what they can do to increase their ranking and expand their online exposure. Today, we are going to examine 3 simple steps you can take to increase your company’s exposure, and they all take place outside of your website! You can use these simple actions to help improve your business’s visibility in local search results and grab the attention of online users searching for a product or service that you offer. By following these three simple steps, your website will eventually attract new visitors and enjoy steadily growing traffic. A verified GMB account allows you to manage how your business shows up on Google Search and Maps. 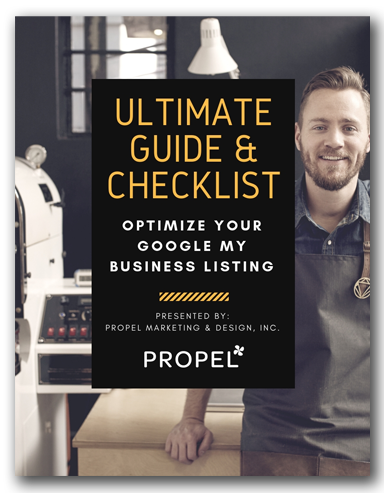 We recently released The Ultimate Guide & Checklist: Optimize Your Google My Business Listing. 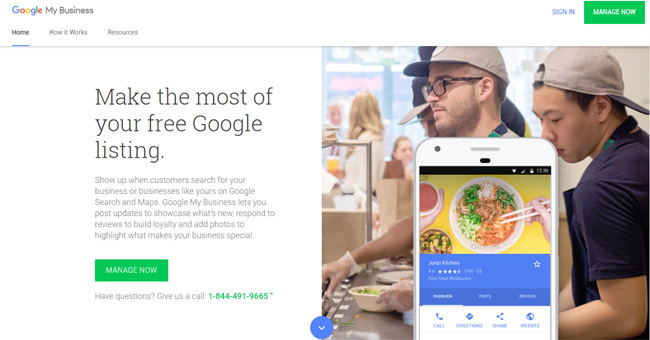 That details how you can optimize your Google My Business listing to get a step up on your competition. > Grab the Guide & Checklist Now! Complete citations are commonly referred to as NAP (Name, Address, and Phone) mentions of your business. “Your NAP is basically your digital thumbprint – it’s how Google knows that a website is mentioning your business as opposed to someone else’s. A local citation is any mention of your company on the web including a combination of your company name, phone number, address, zip or postal code, and website. Citations in SEO are a critical factor in improving your local search results. Multiple mixed citations make it more difficult for Google to match your mention of your business. Google has licensed existing databases to build its local business index. These companies’ databases also license business data to other directories and mobile apps featuring local businesses, in addition to Google. In turn, Google crawls those websites looking for citations. 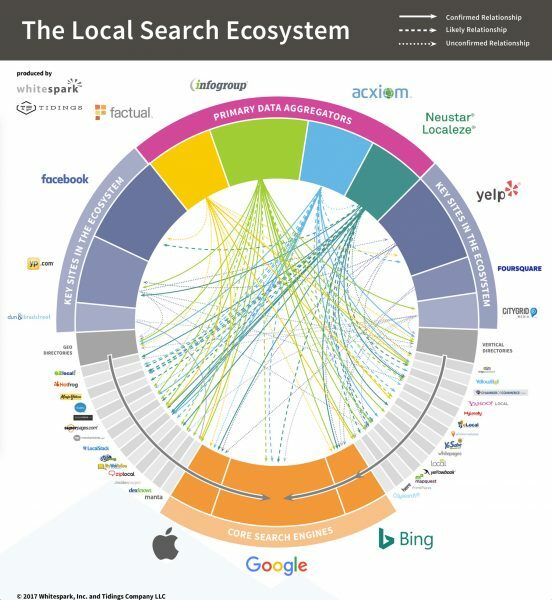 Whitespark and Tidings teamed up to map the Local Search Ecosystem in the USA and provide a clearer picture of how information flows in today’s search environment. You can find their interactive version here. According to Whitespark, In the United States, there are four Primary Data Aggregators: Infogroup, Acxiom, Neustar/Localeze, and Factual. Other Key Sites like Facebook, Yelp, Yellowpages, FourSquare, CityGrid, and Dun & Bradstreet, also play a role in sending data feeds to Search Engines. Additionally, Google also crawls the internet looking for local business citations. For U.S.-, U.K.-, Canada-, or Australia-based businesses, Darren Shaw and Nyagoslav Zhekov of Whitespark have put together this excellent resource. It shows the top consumer directories on which you should list your business. Ensure your NAP is consistent between your citations, local page, and website. 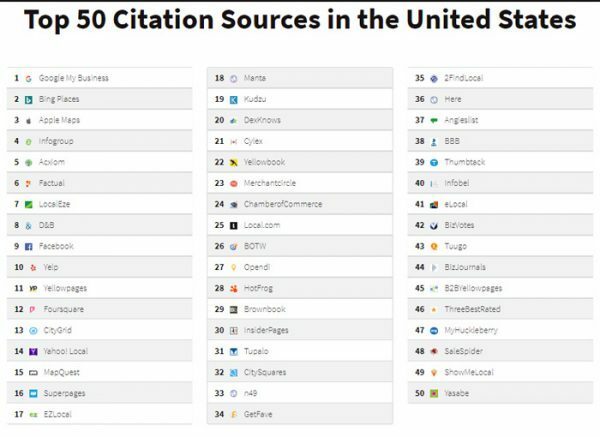 Select high-quality sources for your citations. Select niche specific (relevant to your industry) websites. Select area specific (relevant to your service location) websites. Claim and edit all citations of your business that have the wrong NAP. Remove duplicate citations of your business from the (primary) data aggregators. Select the most relevant business category(s) when listing your company. Check where your high-ranking competitors are listed and follow their lead. 92% of consumers read online reviews either regularly or occasionally. 40% of consumers develop an opinion about a brand after reading 1 to 3 reviews. 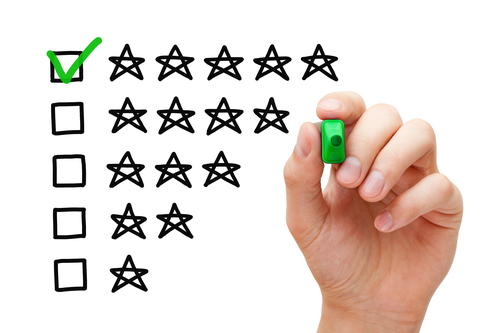 Don’t just focus on your Google reviews. You can benefit from setting up a profile on other sites like Yelp, Facebook, or industry/niche sites. When you have a positive presence on multiple sites, it makes your reputation stronger. And don’t worry if you have a few negative reviews. It makes you look like a real company. Just respond appropriately to negative reviews. Encourage your customers to post a review on your Google + local page, Facebook company page, etc. Check which of the websites that host your business citations welcome customer reviews and encourage your clients to review your business there. After completing a project, don’t forget to ask your client for a review. Handle any negative reviews immediately and send your feedback to the offended client. If you’re on Yelp or TripAdvisor, place a sign/banner at your business. Do not offer a monetary reward for a business review and under no circumstances should you write a fake review promoting your business. Yelp doesn’t allow business owners to ask their clients for a review. Simply information your clients that your business is listed on Yelp will suffice. The above information is based on an infographic developed by OptiLocal (some graphics used in this blog were pulled from said infographic). Don't forget your bonus materials!! !